We make every effort to describe and photograph goods accurately. If you have any questions about a product, please contact us. Please be aware that due to varying device screens and settings, the colours seen by you may not be exact. We stock two types of items; personalised and non personalised. Personalised items are products which are cut to order, for example, fabrics and interfacing. Everything else is a non personalised item. We can process a refund for all non personalised items. For personalised items, we can process a refund if the item is damaged or has a fault. Please be assured that faulty and damaged items are very rare as we personally inspect each item before they are shipped. 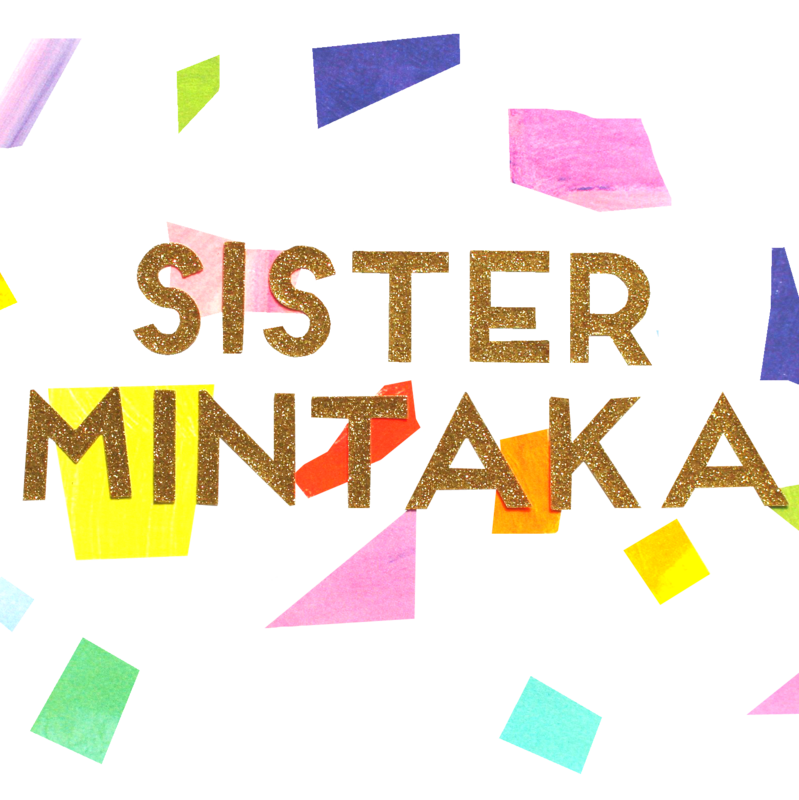 If you would like to request a refund please contact us at hello@sistermintaka.com within 14 days of receiving your order. We will ask you to post the item to the Returns Address below, within a further 14 days. Please retain proof of postage. Non personalised goods must be sent back with all packaging intact and in a sellable condition, unless they are faulty. Upon receipt of your order we will inspect the items. Where an item is faulty, we will also reimburse the shipping cost for the return. Refunds will be processed within a further 14 days.